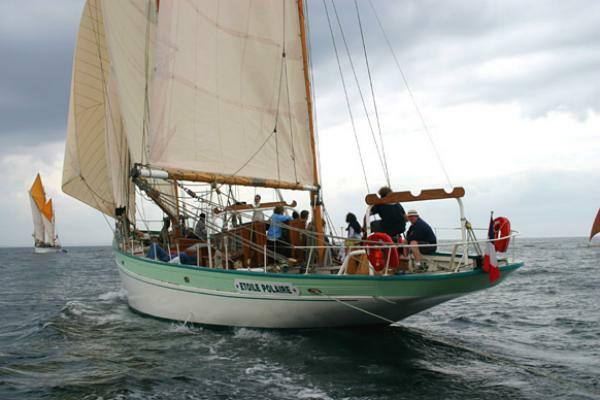 This information is provided by Etoile Marine Atlantic. Please confirm all details direct with them prior to booking. 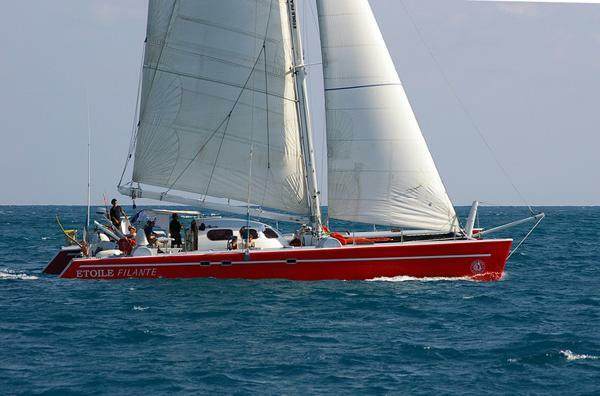 Yachting Limited neither endorses Etoile Marine Atlantic nor guarantees the accuracy of this listing. 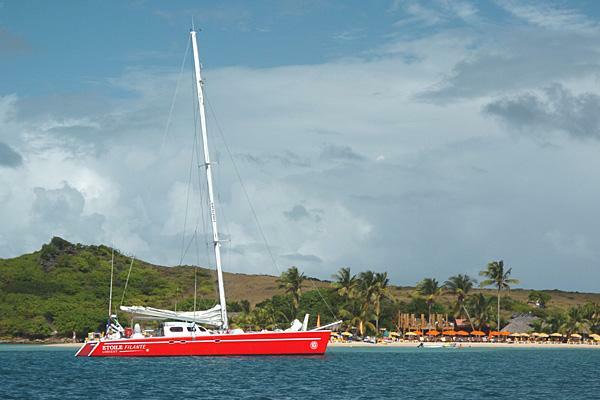 Multihull, Classic Boats and Tall Ships for crewed charter. From Brittany to the Canary Islands, from the Caribbean Islands to Corsica� our crewed ships sail all year round Atlantic Ocean, English Channel, Caribbean and Mediterranean Sea. 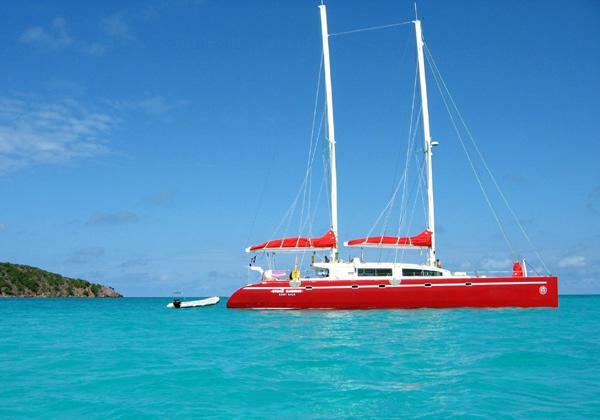 We have 60' to 82' custom maxi catamarans and 55' to 120' classic boats and tall ships. 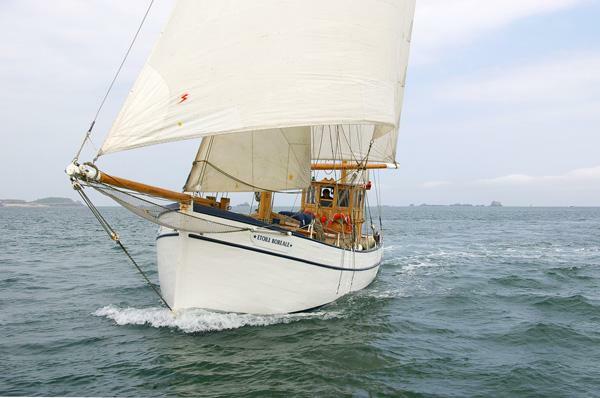 These boats are available for yacht charter, corporate hospitality, day boat and transat. For a day, a week-end, a week or more, welcome on board. There are no user reviews for Etoile Marine Atlantic yet. Be the first to add a review.